Ah, upholstered furniture - it can be one of the most difficult things around the home to clean. With kids and pets, or even without, there are bound to be spills and messes that occur. Unfortunately, the fabric on your furniture is not as easy to clean than, say, clothing fabric - but only because you can’t just pick up your sofa and throw it in the washing machine. Can we give you a secret to cleaning your upholstered furniture? Bring the “washing machine” to it. Okay, so a steam cleaner doesn’t have the cycles that a washing machine does, but it does clean your fabric and get rid of all those stains and other messes. So, let’s give you a quick guide to how it works. A steam cleaning professional will examine your upholstery to determine their approach. Then, using their equipment, will apply a mixture of hot water and cleaning solution to your fabric. The equipment then uses powerful suction to remove the mixture after it’s cleaned the upholstery. 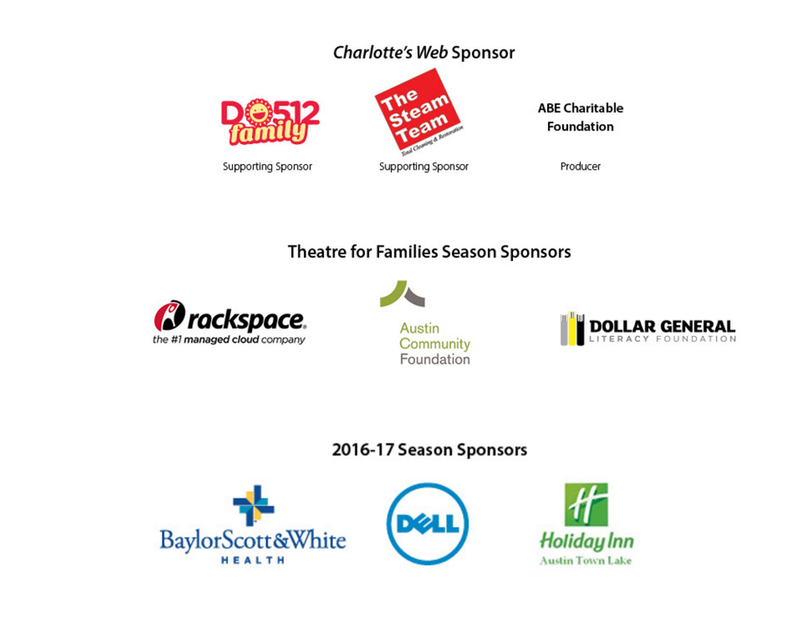 One of the greatest benefits to using a steam cleaning professional is the versatility of steam cleaning in general. Upholstery isn’t the only thing in your home that needs a thorough steam cleaning - we’re sure you have floors and window treatments, too. Next to versatility is convenience. The ease of hiring a steam cleaning professional is a huge advantage. Not only is the service effective, but it’s incredibly efficient and you won’t have to worry about a thing! 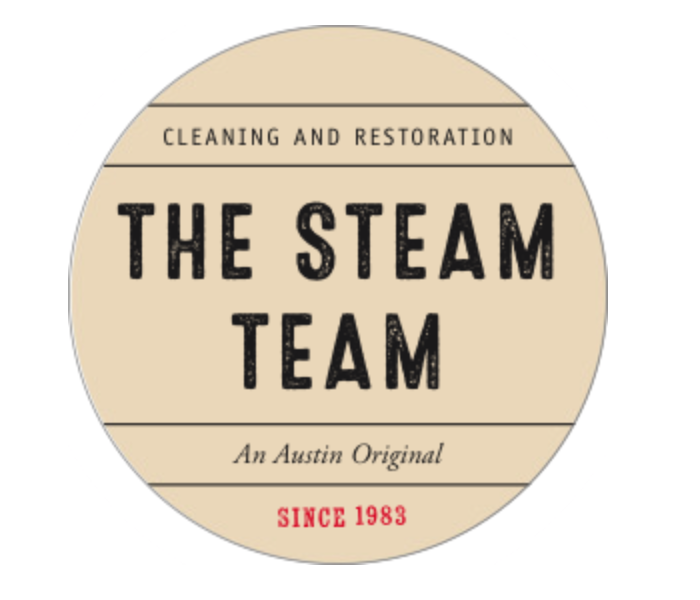 To schedule your next steam cleaning, give us a call here at The Steam Team. We’re always happy to help - don’t let that dirt and grime buildup around the house!